Star Wars Jedi: Fallen Order Release Date Reconfirmed for 2019 | Nerd Much? Following the discouraging news back in January that yet another open-world Star Wars title had been shelved at EA, all eyes now rest upon Respawn Entertainment’s Star Wars Jedi: Fallen Order to salvage single player hopes for the series. And thankfully, as confirmed by EA’s recent financial report, things sound as though they’re going well for the project. The publisher confirmed that the Star Wars Jedi: Fallen Order release date is still set for this coming fall. Star Wars Jedi: Fallen Order was first revealed by the title’s game director, Stig Asmussen. 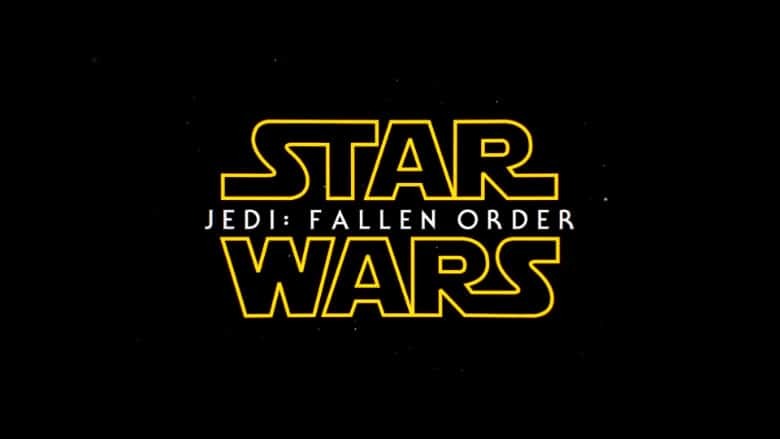 Asmussen confirmed his team was developing a third-person Star Wars game on May 4th, 2018 (Star Wars Day), and then announced the project’s title as Star Wars Jedi: Fallen Order during E3 the following month. During the initial reveal, one of Respawn’s founders, Vince Zampella, teased a few things about the game. You’ll play as a Jedi (and yes, wield a lightsaber) during the dark times of the saga in which the Jedi’s were being hunted between Episode 3 and Episode 4. Zampella didn’t give us much more, though he indicated that we’ll likely be seeing the game first hand during E3 2019. Since then, we’ve gotten next to nothing on the hotly anticipated title. As a developer, the team at Respawn has a pedigree that gives fans plenty to be excited about. And the team’s recent release of Apex: Legends only solidifies that the studio is capable of making some impressive titles. Hopefully we’ll learn much more about the title in the coming months as the Star Wars Jedi: Fallen Order release date sticks to its 2019 window.